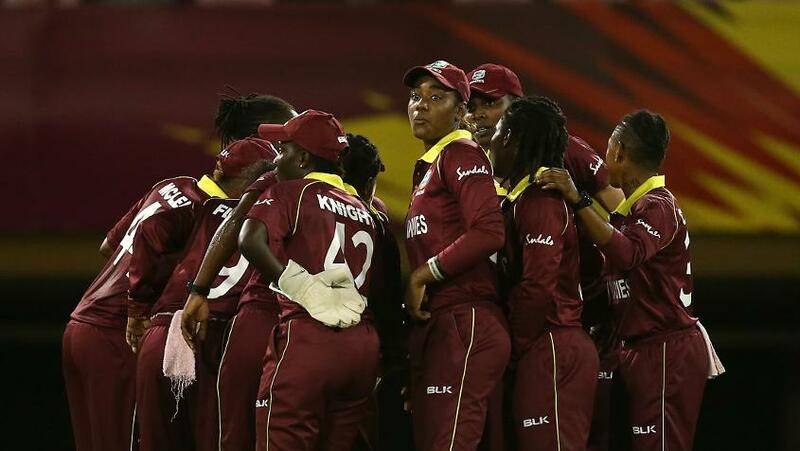 The International Cricket Council (ICC) and Uber today announced a world first partnership to support the first ever standalone ICC Women’s World T20 in the West Indies. Working in partnership, the ICC and Uber aim to leverage one of the world’s most popular sports to engage the broader cricketing community in a conversation around the important role sport plays in empowering girls and women around the world. 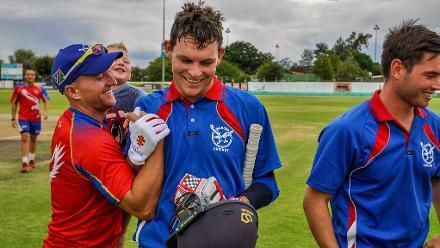 This global partnership will encompass on-the-ground activation in participating WWT20 countries, in addition to the creation of a six-part digital film series featuring the inspiring stories of female cricketers, watch party and match day promotions across Uber and Uber Eats in participating countries. 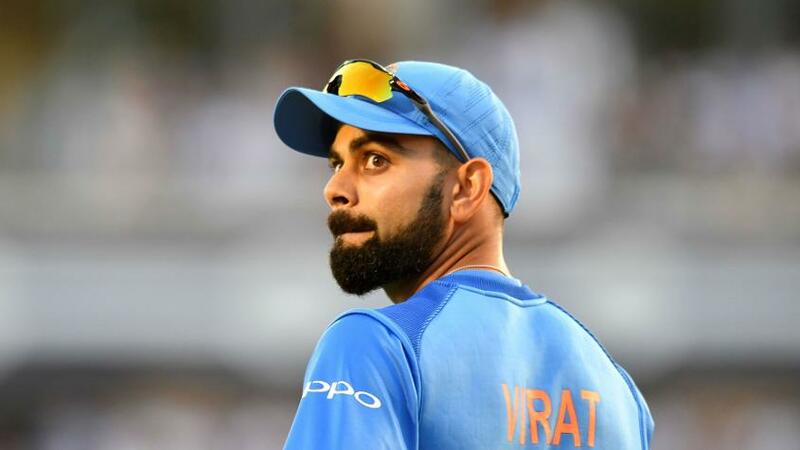 Social media will be engaged to celebrate women in sports and various community outreach programs including sponsorships for aspiring female cricketers to join cricket academies and for fans and families to cheer on their heroes live. Big news about the ICC's #WT20 coverage. Among other firsts, there'll be Hindi and Bengali content on the ICC website for the first time. 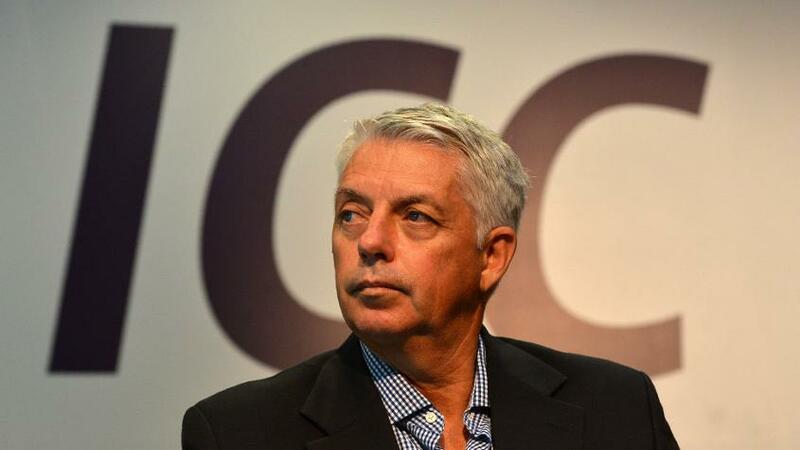 Commenting on the partnership, David Richardson, CEO of the International Cricket Council, said: “Uber is a globally recognized brand and one that is committed to the empowerment of women around the world. As a sport we have also made a commitment to grow the women’s game and it will form one of the pillars of our strategy that will be launched early next year.